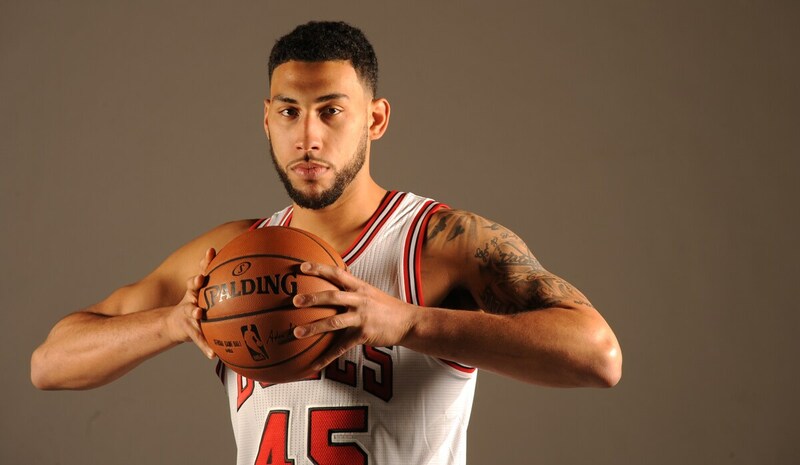 Denzel Valentine had some big goals coming into the season. And that’s the way you’d want him thinking. “I can only control what I can control,” Valentine shrugged after Thursday morning practice about the season thus far. “If I get hurt, I just have to do what it takes to get back on the floor; obviously, it’s upsetting. I want to be out there competing and be Rookie of the Year and all the goals I had in mind, but sometimes it just doesn’t go the way you planned. Valentine may return to the bench more once Jimmy Butler returns from illness. But he was looking for more playing time again Thursday in New York after a career high 30 minutes in the Tuesday loss in Washington, 19 points and five of 11 three pointers, also career bests. 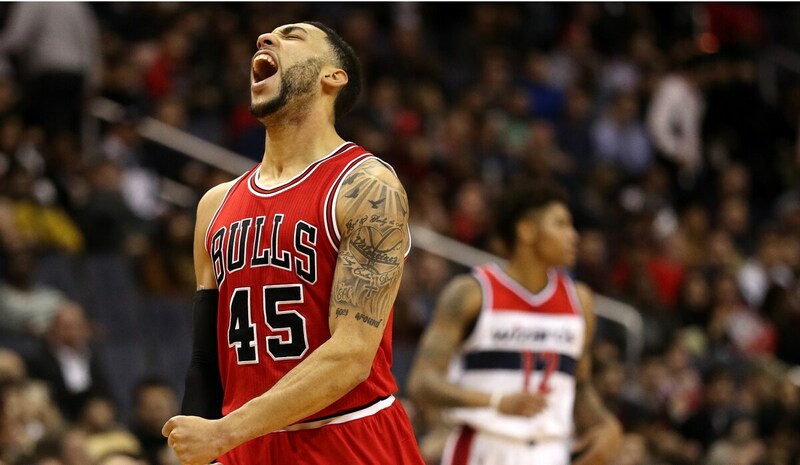 It looked like Valentine might be in that discussion as well for a trip to New Orleans for the rookie game and a regular role with the Bulls, all of which evaporated with an early training camp ankle injury. When he recovered, he couldn’t break into the rotation, and then he sprained his ankle again Jan. 2, but this time missed just three games. With that, Cristiano Felicio, sitting nearby, broke out laughing. You see, “the Process,” has been the logo for the Philadelphia 76ers rebuilding, embraced by their playful rookie, Joel Embiid, and some fans. It’s become sort of a running joke around the NBA, and Valentine, trying to slip out of media cliché speak, realized what he’d said and joined Felicio laughing. “Yeah, process, process,” he laughed. “You didn’t say that!” exclaimed Felicio. "I’m in the NBA, my dream job"
But Valentine is having fun now, finally, beginning to demonstrate he has NBA abilities and perhaps finding a bigger role with the team, especially as someone who can make those missing threes. Valentine doesn’t appeal like he’ll have trouble letting go, either. 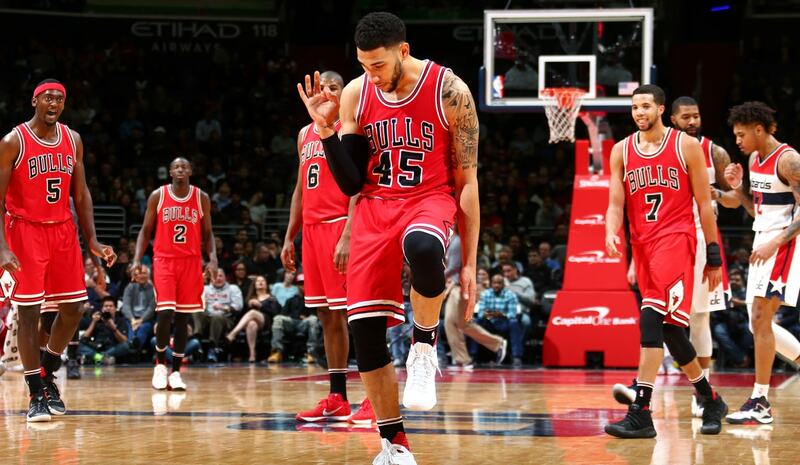 He did a little dance in the fourth quarter when his three put the Bulls ahead of the Wizards 92-85 with 7:38 left. John Wall made two big jumpers down the stretch to win the game, and afterward told reporters he told Valentine after his dance that it awoke a monster. Valentine wasn’t apologizing, and Wall’s monster apparently had trouble going back in the bottle as the following night Wall got into a confrontation with Boston’s Jae Crowder. “I play with passion,” said Valentine. “You turn on ESPN every morning, Russell Westbrook is out there dancing, Steph Curry out there dancing. I’m just having fun. I know I’m a rookie and maybe that was my first game (back from injury), but I play with passion. If that’s what it takes to wake up a monster, I’m glad I could be his motivation. It’s something the Bulls liked about the savvy, 6-6 guard, that he wasn’t about to back down and would make plays. He showed in summer league with big game winning plays down the stretch. He hasn’t gotten much chance until this week. “I talked to my teammates, friends, parents, agents, vented and continued to work every day,” Valentine said. And then as he peered at Felicio, he laughed again. Perhaps not for too long.